British Prime Minister Theresa May on Monday (Dec 10) said she would delay a crucial vote on her Brexit deal scheduled for Tuesday (Dec 11), saying she had listened to the concerns of critics. May said she would seek “assurances” from other European leaders ahead of an EU summit later this week in a bid to try to win back support for her maligned plan in Britain. 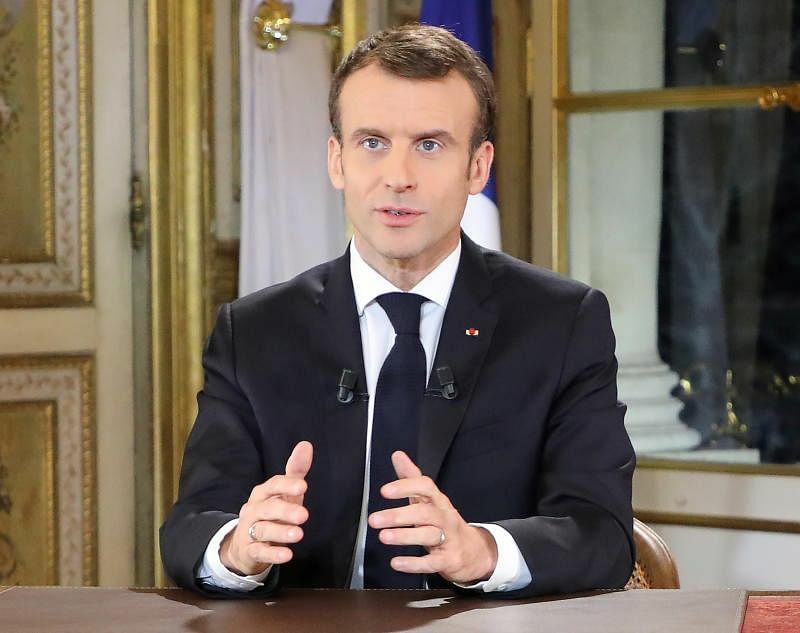 President Emmanuel Macron on Monday (Dec 10) announced wage rises for the poorest workers and tax cuts for pensioners, offering concessions after weeks of often violent protests that have challenged his authority. A top executive of Chinese telecom giant Huawei on Monday (Dec 10) sought release from Canadian detention on health grounds, as Beijing escalates its protests over her arrest on a US warrant. 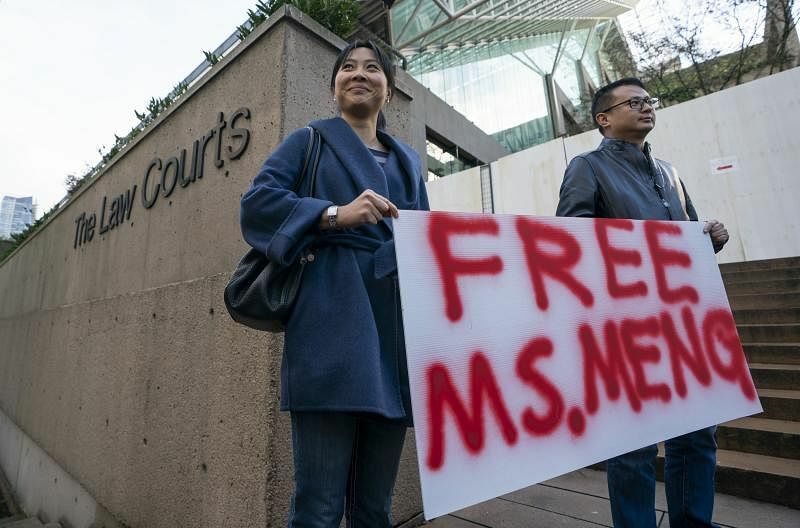 Meng Wanzhou, Huawei's chief financial officer, faces US fraud charges related to alleged sanctions-breaking dealings with Iran, and has been awaiting a Canadian court's bail decision. She was detained in Vancouver on Dec 1 while changing planes during a trip from Hong Kong to Mexico, for possible extradition. 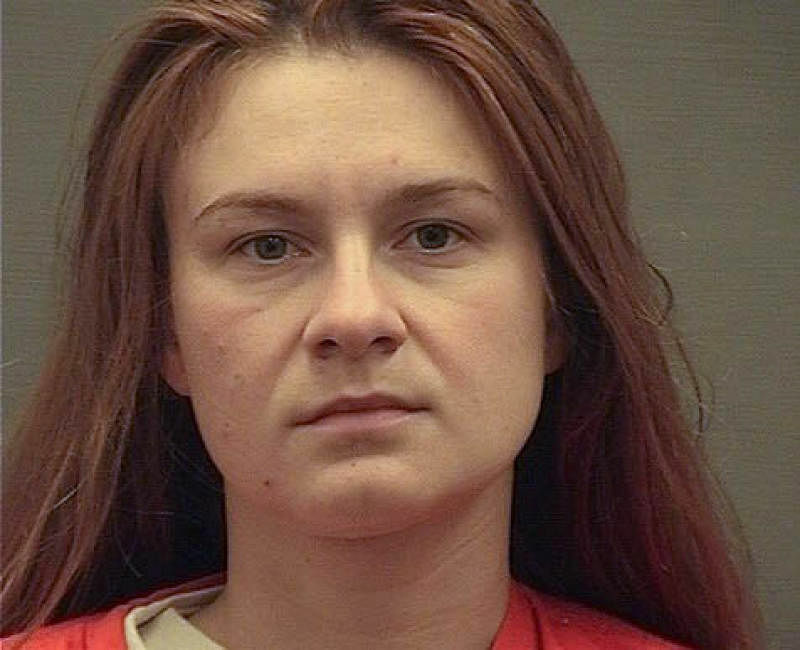 A Russian gun rights advocate who built a powerful network of Republican contacts that reached into President Donald Trump's circle has reached a deal to plead guilty after her arrest for acting as an illegal foreign agent, a court filing by her lawyers indicated Monday (Dec 10). She may be diminutive in stature but the "Fearless Girl" is standing tall against sexism at her new home outside the New York Stock Exchange. Nearly 200 people attended a brief ceremony for the unveiling of the statue, which appeared in New York's financial district on International Women's Day last March, and has since become a firm favourite with tourists. The bronze statue - which stands at four feet (1.20 metres) - depicts a determined youngster with eyes locked on the exchange's imposing facade: hands on hips, ponytail windswept.